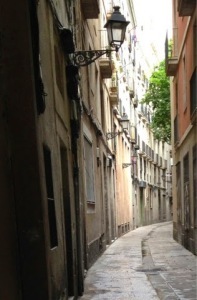 My sister lived in Barcelona for a while and we visited her there-love the city. I’m a fan of Gaudi too. This picture ums it up perfectly. I do it tells you so much more about the country doesn’t it?